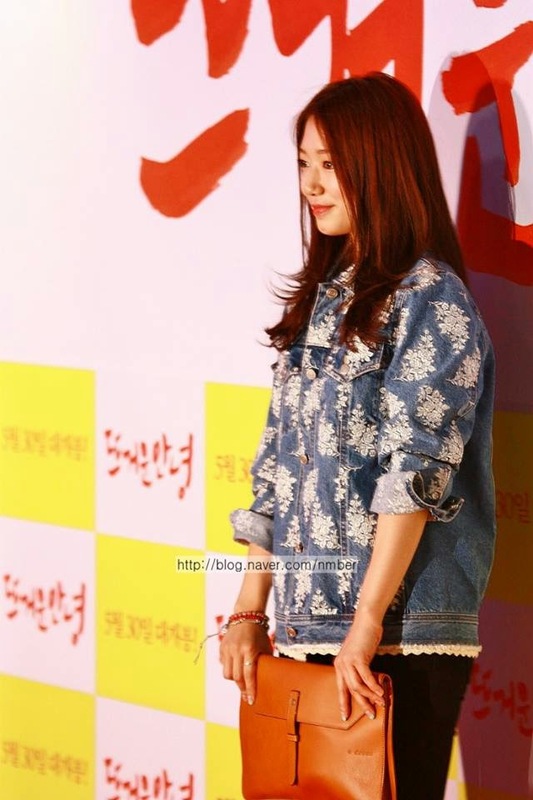 Park Shin Hye International Fanclub | 박신혜 국제 팬클럽: [PHOTOS] Park Shin Hye Attends Premiere of "Passionate Goodbye"
[PHOTOS] Park Shin Hye Attends Premiere of "Passionate Goodbye"
Park Shin Hye attends the premiere of "Passionate Goodbye," in support of her YAB co-star, Lee Hong Ki. Also in attendance was her Heartstrings and YAB co-star, Jung Yong Hwa. Where all the comments gone?